Osama Bin Laden has gone down as one of the most vicious figures in history, but he admittedly lacked the courage to fight in an actual battle. Prince Turki al-Faisal, former head of Saudi intelligence who knew Bin Laden said: "He was not a fighter. By his own admission, he fainted during a battle." Bin Laden is best known for coordinating violence and terrorism, and not for actually fighting himself. Osama Bin Laden, the terror leader behind the September 11, 2001 attacks on the US, has gone down as one of the most vicious figures in history, but he admittedly lacked the courage to fight in an actual battle. In an interview with The Guardian on Friday, Bin Laden's family and those close to him opened up about his personal life and the fallout he brought down on Saudi Arabia after his rise to infamy. Prince Turki al-Faisal, head of Saudi intelligence for 24 years until September 1, 2001, told The Guardian that "there are two Osama bin Ladens... One before the end of the Soviet occupation of Afghanistan, and one after it." Bin Laden got his first taste of warfare in Afghanistan during its 1970s war with the Soviet Union, but it turned out he wasn't made of soldiering stuff. "He was very much an idealistic mujahid [this word has a similar meaning to jihadist]. He was not a fighter. By his own admission, he fainted during a battle, and when he woke up, the Soviet assault on his position had been defeated," Turki said. Bin Laden's family portrays him as drifting towards radicalism and away from the family in the decades between that struggle and 2001 in The Guardian interview. The family has tried to distance itself from Bin Laden's acts of terrorism, but his youngest son went to Afghanistan to "avenge" his death, they said. 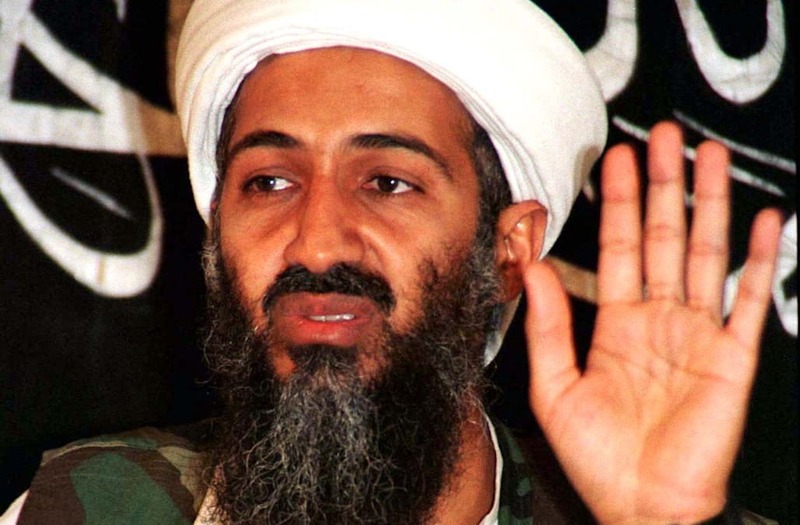 Bin Laden famously led Al Qaeda and planned the 2001 attacks. Again, Bin Laden himself did not engage in the hijackings, and simply coordinated them behind the scenes. When Bin Laden finally came face to face with US forces, taking the form of US Navy SEALs storming his hideout in Abbottabad, Pakistan, initial US government reports said he hid behind women in the complex to use them as a human shield. Later the White House walked back those statements. The Pentagon never released images of Bin Laden's body, and the SEALs that participated in the attack all say it's because he was left in unpresentable shape.